This is my guide on restarting the the professional publishing platform “Ghost” if you are having problems with it when on cPanel hosting. 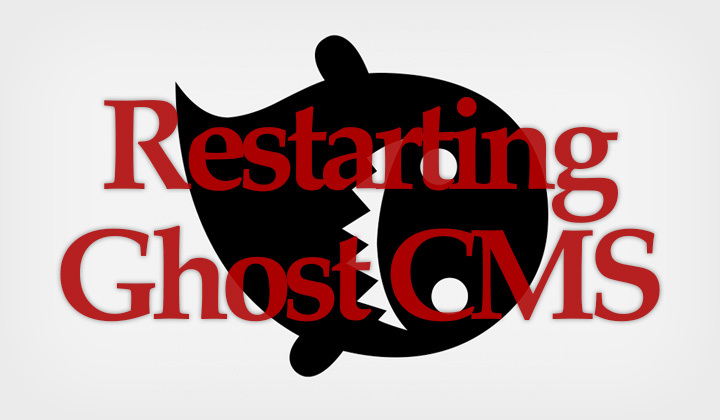 To make any changes to the theme, you must restart Ghost. I found plenty of guides, of which none worked for me. 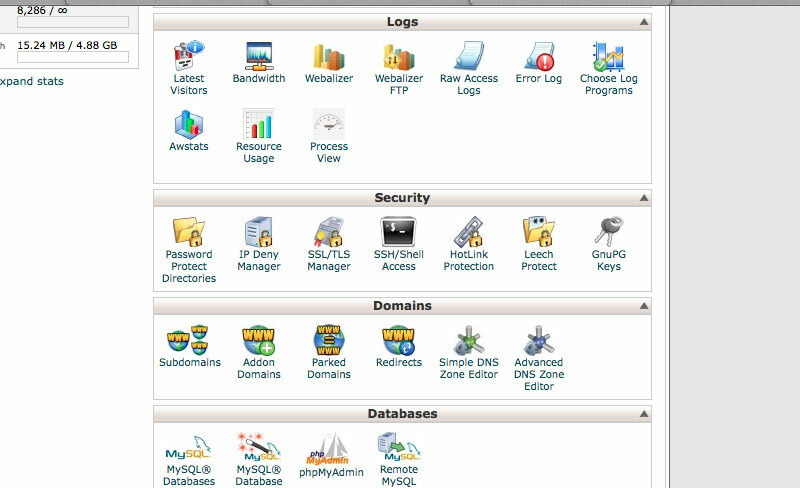 This is how I managed to restart Ghost CMS using cPanel and (limited) SSH/shell access. The Ghost CMS was originally installed using Softaculous. I had two reasons why I needed to have Ghost restarted. I wanted to show full posts on the front page instead of the excerpt, for which I had changed some code on the template files. The other was that I wanted to have the site verified in webmaster tools, where adding html markup was easier than using the file verification. Basically the idea is that you need to kill the process that is running Ghost. For this to be possible, I needed to find out the PID code of that process. The problem was that usual command line methods of finding out that process ID number were in my case restricted. Shell commands such as ps, pidof or pkill were pretty much disabled by my host. However, the “kill” command was fully functional. 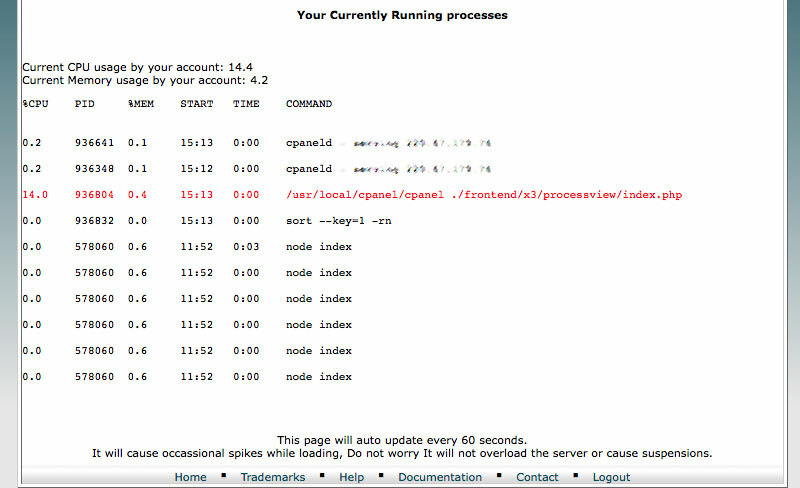 But I found out another way of finding out that number in cPanel. Under logs there was the “Process views” icon. This contained a list of current processes and their PID numbers. The name was not obvious, but I simply tried the first “node index” on the list. So under command line like so. This kills the process. Cron should be automatically set up to start up Ghost again. 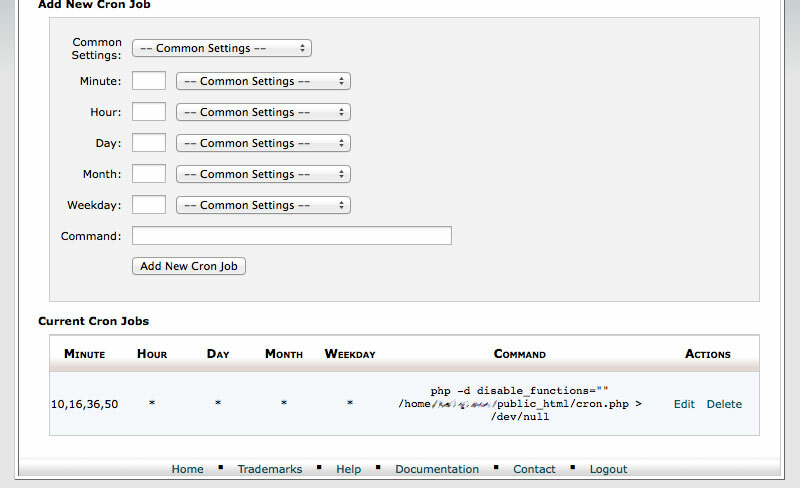 It’s possible to check that in “Cron jobs” under “Advanced” in cPanel. And this is what worked for me..! The other thing I tried was the restart.txt method which did nothing for me, but you could try it out if you don’t have SSH/shell access. Did that work for you or know another way in 2019? Please share it in the comments, thanks! This worked for me. What is the -9 for? I can’t seem to ind it in the man page. Glad to hear. The kill command sends different signals to the process. The -9 is the actual KILL signal.